Market Snapshot for Royal Condo, Condo/Villa/Townhouses, residential community in Miami Beach, Florida. 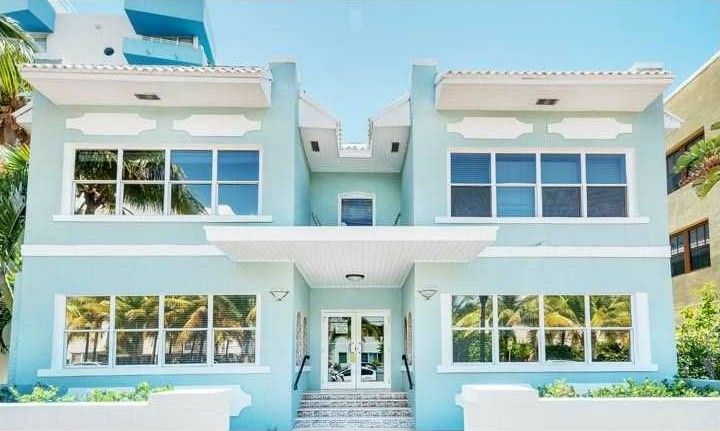 Royal Condo Condo/Villa/Townhouses is located at 221 Collins Ave, Miami Beach, Florida, 33160. This residential community was built in year (N/A) and currently offering (4) Condo/Villa/Townhouses for sale in Royal Condo, with price ranges from $224,000 to $6,886,000. 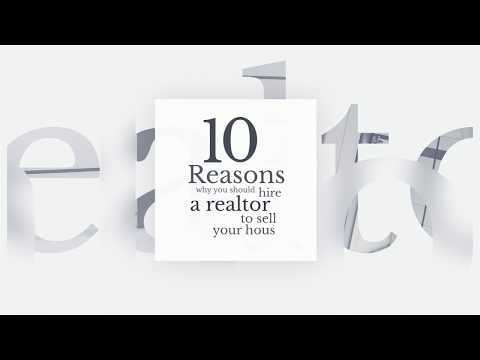 Whether you are looking for most up-to-date Royal Condo, Condo/Villa/Townhouses, residential community or another luxury development in Miami Beach, Florida to Buy or to Sell, our website will provide you with the most up-to-date luxury homes and condos for sale in the city of Miami Beach. 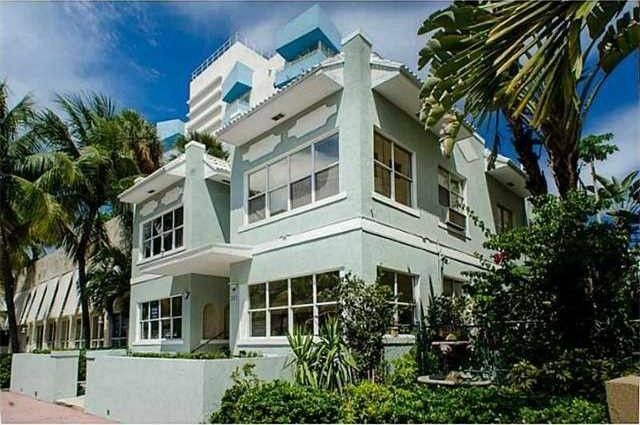 Charming, historic Royal Condo is located at 221 Collins Ave in exclusive South of Fifth neighborhood, Miami Beach. 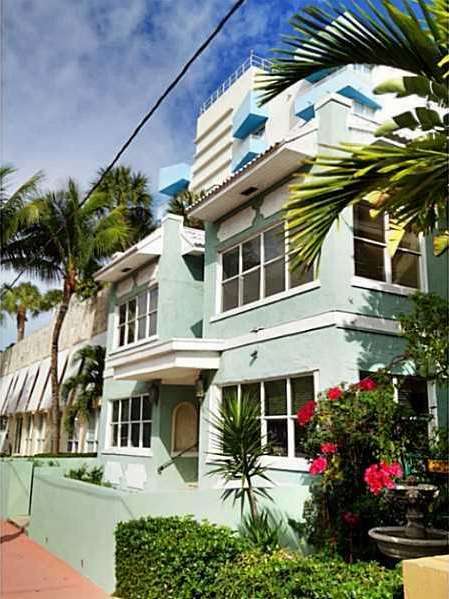 1 - 2 Bedroom units available in beautiful art deco boutique building for sale with square footage from 501 up to 929. Pets allowed. 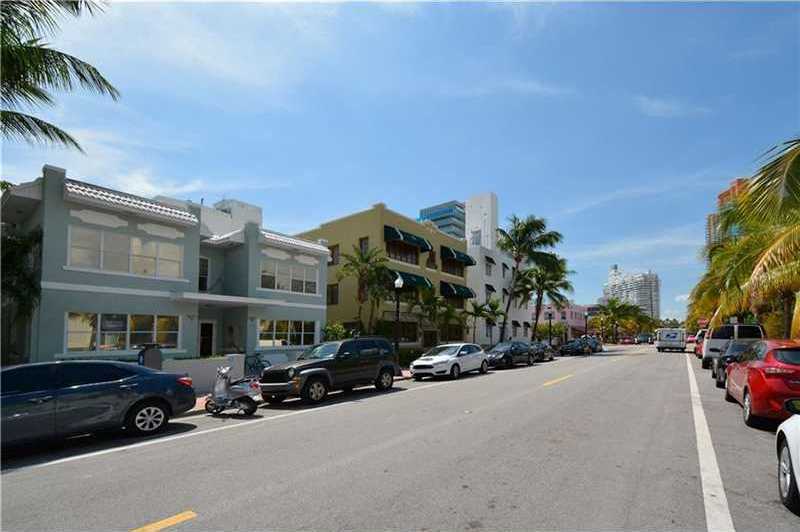 Short walk to Ocean/Beach, bark parks, Starbucks, Big Pink, La Playa bodega, and other restaurants and shops. Central air, secured entry building. 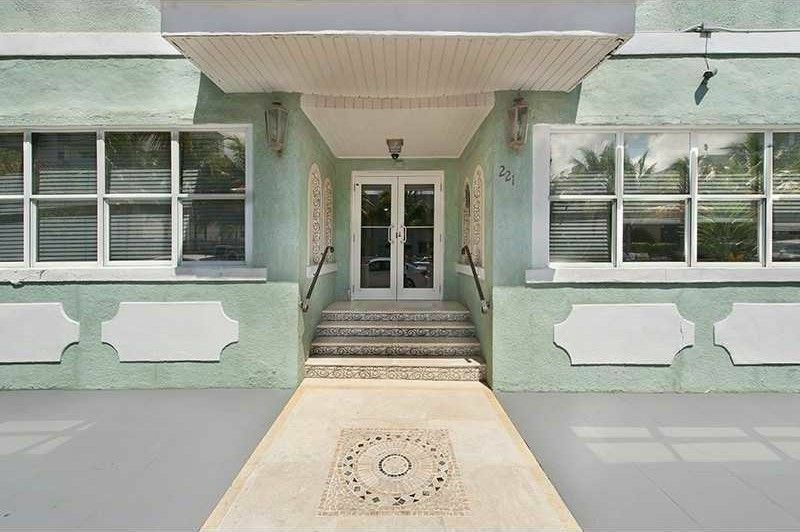 Recently renovated historic 1920s building originally owned by Rose Sayetta Weiss, "Mother of Miami Beach," who survived 1926 hurricane and fought for women and children as a community activist. Cozy gem in the hearth of Miami Beach’s SoFi your Collins Avenue pied-a-terre. 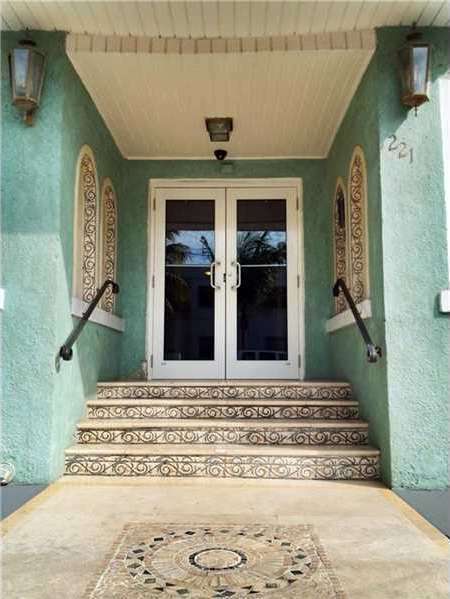 Enjoy all the fun of living directly in the heart of South Beach in your own quiet oasis Historical, charming and updated building.